AZZEMAN hotel comprises three conference halls named ENTOTO, TIYA1 and TIYA2 that can accommodate 360, 40 and 30 people respectively at a time. 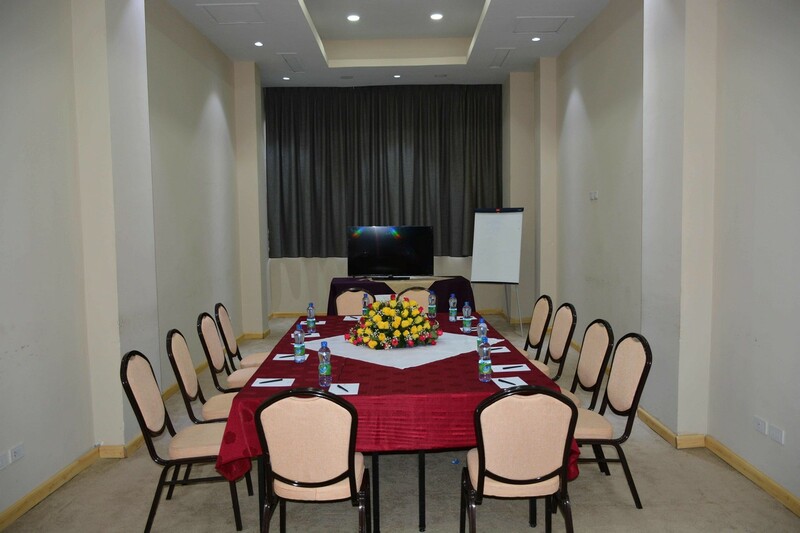 Our halls are equipped with high tech sound system, Free WIFI and TV connection, AC system, LCD projector, flip chart stand that will for sure maximize your comfort and convenience. If you wish to celebrate your Wedding, Anniversary, Birth Day, Graduation party or any of your special days, AZZEMAN is the best and suitable place that meets all your desires. 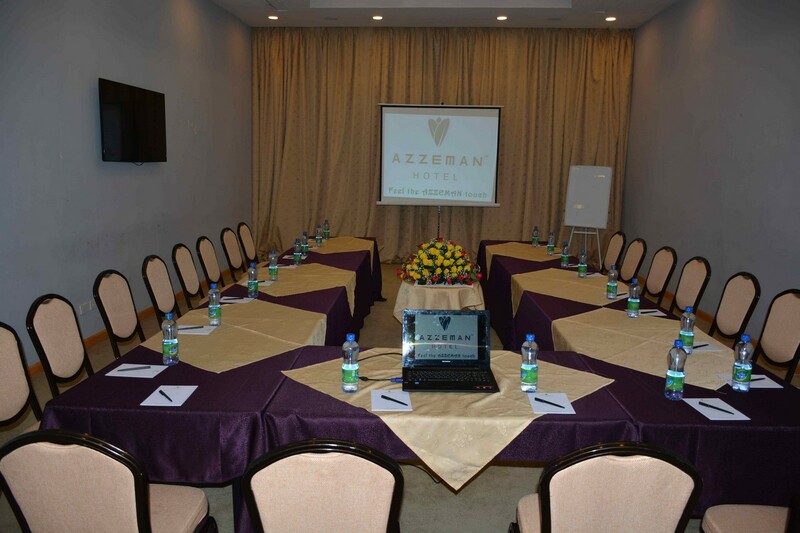 Azzeman Hotel is a four star hotel located at fast growing district in Addis Abebe just 2 km from bole international airport next to 2000 Habesha cultural restaurant. In addition to its proximity to the airport, the hotel is surrounded by shops, cafes, Burger house, restaurant, bar and clubs. The hotel offers diffident types of spacious accommodations. All the rooms &suits features flat screen TV, Coffee and tea maker, Wi-Fi, mini bar, write table, Air-conditioning, shower, satellite channels, safe deposit box, wardrobe, hair dryer, Electronic kettle, coffee table with chairs. Easter is the time to rejoice and be thankful for the gift of life love & Joy, Azzeman Hotel wishes you a happy Easter! Experience romance at it's best on February 14th with great food and fine wine at azzeman hotel! Happy Valentines day!